Hulu with Live TV offers all of the on-demand Hulu content you love along with 50+ live streaming channels. Get 7 days free. fuboTV is a great choice for sports fans that want a lot of sports content mixed with other forms of entertainment. 70+ channels are included. Get 7 days free. Sling TV is one of the cheapest ways to replace cable with over 30+ channels of live TV, an on-demand library, and plenty of add-ons and available upgrades. Get 7 days free. It is award season in Hollywood, and next up are The People’s Choice Awards! 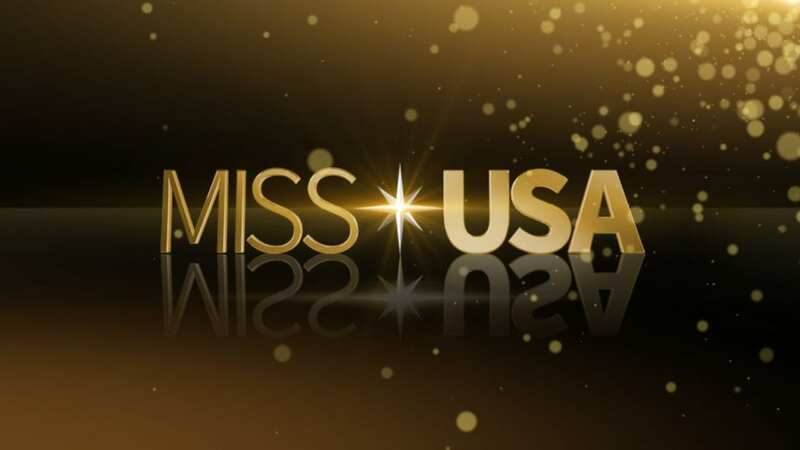 While The People’s Choice Awards was once available on CBS, the new home for this fan-guided awards show is E!. The show gives fans a chance to speak up and give awards, both entertaining and serious, to the most deserving creators of the year. It used to be that you’d need cable to watch E!, but those days are long gone. Now, you can watch The People’s Choice Awards online. In fact, there are several ways that you can stream this and other shows. This article will tell you how to stream The People’s Choice Awards online. If you want to watch online, and are trying to save money, keep reading and we’ll tell you how you can watch The People’s Choice Awards online free with the use of free trials. The People’s Choice Awards is one way fans have to show films, television, music, and their stars love and appreciation for their work. Fans had the option of voting for shows and movies that are sometimes snubbed at the other award shows. 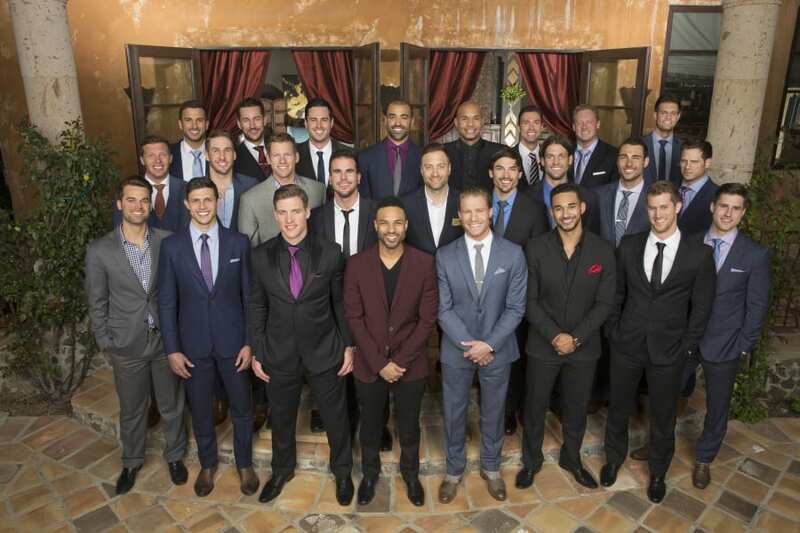 They also had the chance to choose favorite singers, athletes, and more. So, if you’ve already voted, and can’t wait to see the show, all of your streaming options are listed in the following paragraphs. Hulu with Live TV is an extension of the standard Hulu service that you’re probably already familiar with. In addition to 50+ channels, you’ll have the Hulu on-demand service, complete with Hulu Originals. Your package includes a number of popular channels detailed in our Hulu Live channel guide. E! is one of the channels available in this $40 per month package, so you’ll be able to stream The People’s Choice Awards and other shows. Along with live and on-demand TV, you’ll get TV Everywhere access to a number of network apps. Every account comes with a cloud-based DVR that offers 50-hours of space. If you need more space, you can pay a small fee and get 200-hours of space instead. You will be able to stream on two devices at once, but if you have a larger family you can upgrade to stream on as many devices as you want at the same time. Hulu Live works on most streaming devices including mobile devices, Chromecast, Apple TV, and others. Make sure to read our Hulu Live review to learn more. fuboTV is normally a service recommended for sports fans. While it’s true that many of fuboTV’s 70+ channels are sports oriented, they do offer a growing list of standard cable channels, as well. You’ll find things like E!, USA, TNT, TBS, and others. There’s only one package available, so you’ll end up with over 70 channels plus an on-demand library and the use of many TV Everywhere apps. Some channels can be added if you want more content. 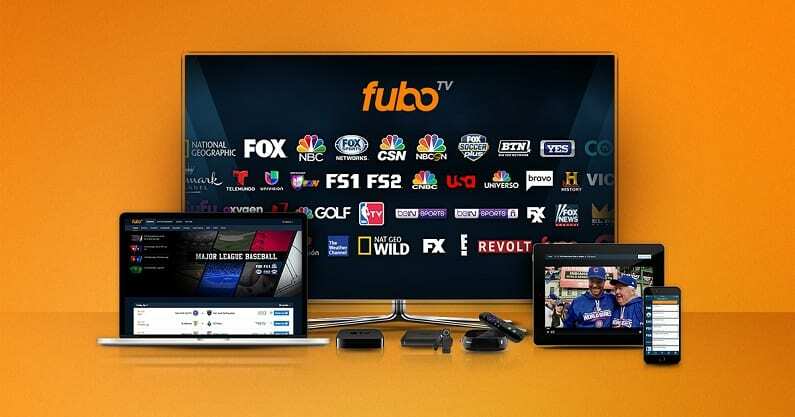 fuboTV’s monthly fees come to $45 a month, but the first month is available for just $40. A cloud-based DVR comes with your fuboTV account, so you don’t have to worry about missing a thing. You’ll be able to stream with mobile devices, Apple TV, Amazon Fire TV, Chromecast, Roku, computers, and other devices. If you sign up for fuboTV, you’ll get the fuboTV weeklong trial, which gives you a chance to try fuboTV for yourself before paying for it. 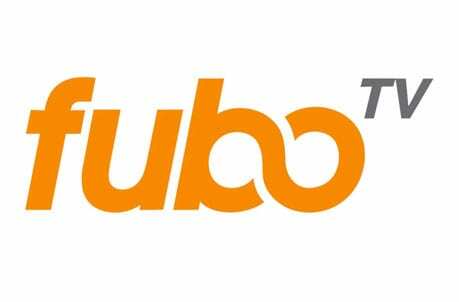 Our fuboTV review has more details! Why pay for cable, when you can get your favorite channels cheaper? The great thing about Sling TV is that you can choose from a few packages which offer cable channels for one of the lowest prices around. For example, to stream The People’s Choice Awards you’d need Sling Blue. This will give you access to E!, TNT, TBS, USA, and many other channels for $25 per month. You’ll also have an on-demand library that holds on to previously aired content, so you can watch when you want. Some channels even have a corresponding TV Everywhere app that you can sign into with your Sling TV account. Many services offer cloud-DVRs, but unfortunately Sling TV does not. You can add one to your account for a small fee each month, but otherwise you won’t have a standard available DVR option. 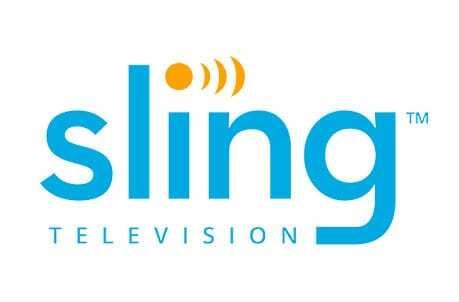 Sling TV works with most streaming and mobile devices. If you don’t have a streaming device, Sling TV frequently offers new subscribers great deals when they sign up. Don’t forget your free 1-week Sling TV trial offer! If you want to learn more, you can take a minute to check out our Sling TV review. DIRECTV NOW is a great choice if you’re looking for a good way to get rid of cable. You can choose from multiple packages. Packages start at $40 and you get 60+ channels. If you want more channels, each package offers more, with the largest package offering over 125 channels. Channels like AMC, E!, Lifetime, Syfy, USA, History, TNT, and many other are included. You can also add movie channels to any of the packages for a small fee. DIRECTV NOW also includes an on-demand library along with the use of many TV Everywhere apps. 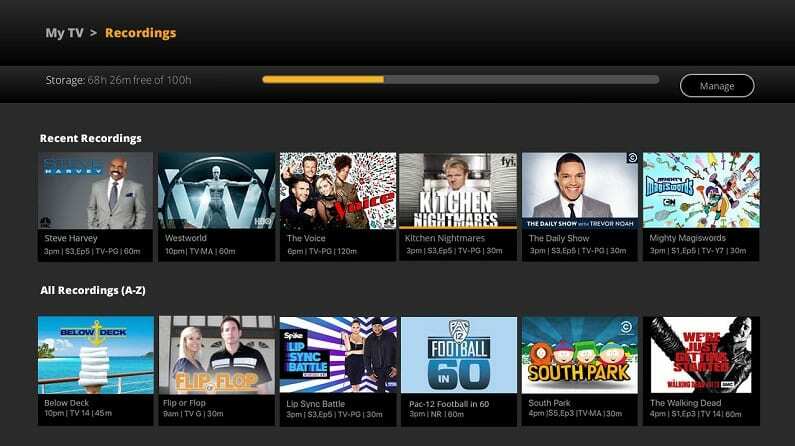 A cloud-based DVR allows you to record the shows you’re unable to watch live. You can watch DIRECTV NOW on the majority of popular streaming devices. You’ll be able to use Chromecast, Apple TV, Roku, Amazon Fire TV, some gaming consoles, computers, mobile devices, and more. 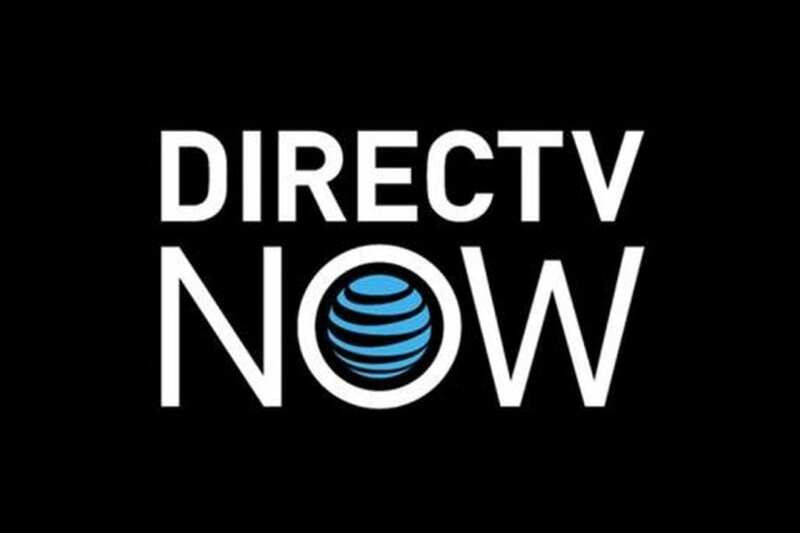 Don’t forget to check out our DIRECTV NOW review and sign up for your free DIRECTV NOW trial, so you can watch The People’s Choice Awards online free. 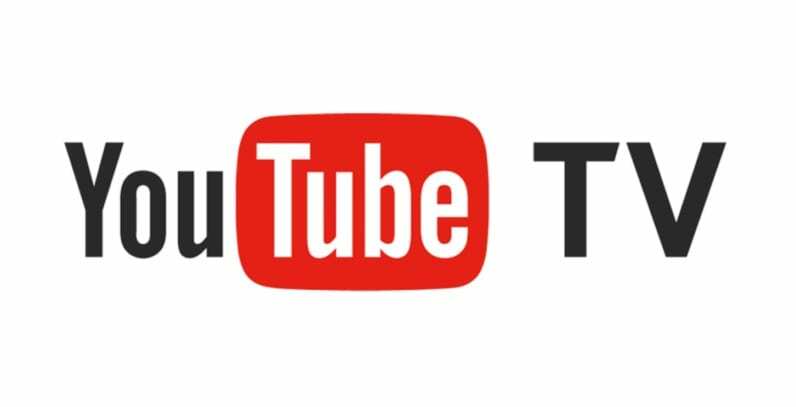 YouTube TV is a newer streaming service, offering over 50 channels for $40. Despite being a newer service, YouTube has been around for years and the extension into live TV only makes the service better. Channels like E! and many other popular networks are included. There are some notable channels missing here including MTV and Food Network, but the available channels mixed with an on-demand library and the use of many TV Everywhere apps make the service a good value. 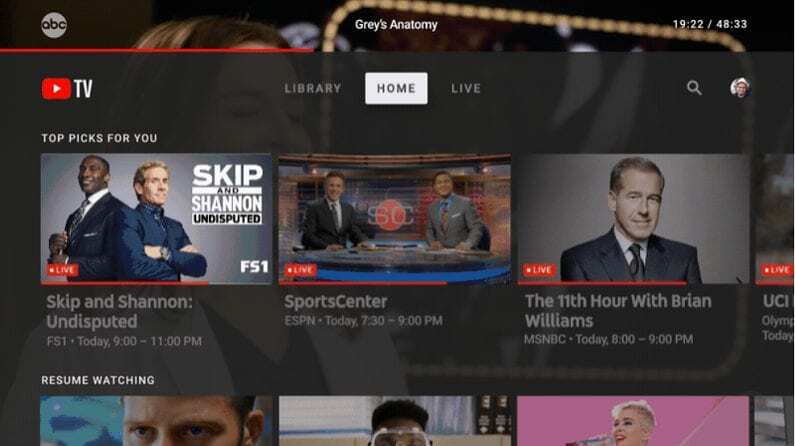 Like many streaming services, YouTube TV provides a cloud-based DVR. The big difference here is that you get unlimited storage in your DVR and recordings are held for up to nine months. You’ll have the ability to stream on mobile devices using an app. You can also stream using Chromecast, Apple TV, Roku, and some other devices. Amazon Fire TV devices are not currently compatible. You can learn more in our YouTube TV review. PlayStation Vue is another option that will allow you to watch The People’s Choice Awards live stream. You have your pick of multiple packages. If you sign up for the basic package you’ll get over 50 channels for $45 a month. Other packages have closer to 100 channels. If you want movie channels, there are a few that can be added to any package. 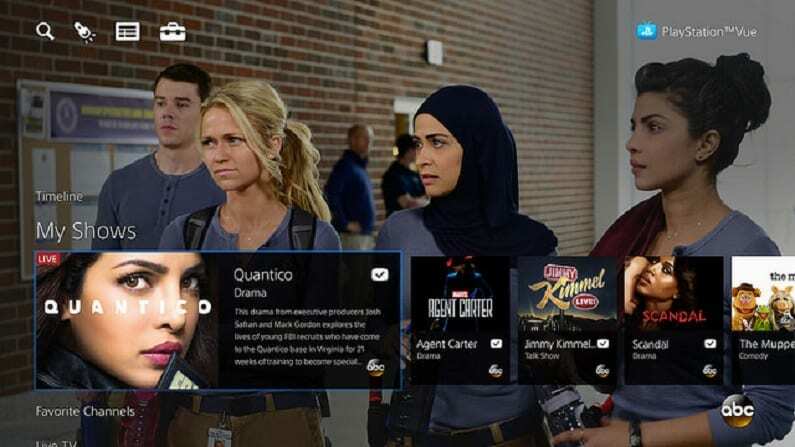 PlayStation Vue also offers an on-demand library with your package and the access to many TV Everywhere apps. You can watch PS Vue on PS3 and PS4, but if you don’t have a game console you can still watch PlayStation Vue. You can stream on Chromecast, Apple TV, Amazon Fire TV, Roku, mobile devices, and more. A cloud-DVR is included in your account and it will allow you to create profiles, so that content can be kept separate. Subscribers are able to stream on up to five devices at the same time. 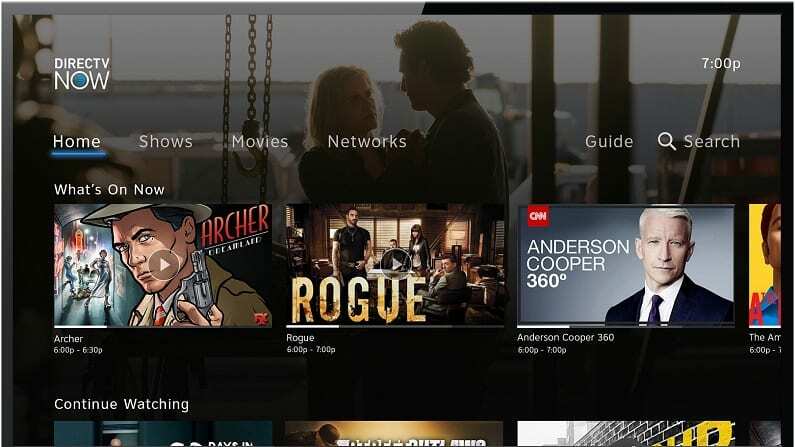 Our PS Vue review has added details you might want to check out. You can also sign up for your 5-day PS Vue trial. How Else Can You Watch The People’s Choice Awards Online without Cable? Sometimes you can find different TV shows through on-demand services or through other streaming services. If you’re looking for other ways to watch The People’s Choice Awards online, there may be some options below. Is The People’s Choice Awards on Netflix? As Netflix does not offer special television broadcasts, you won’t find The People’s Choice Awards streaming on Netflix (review). Is The People’s Choice Awards on Hulu? While The People’s Choice Awards streaming is available on a number of services, Hulu is not one of them. That said, if you have Hulu with Live TV, you will be able to watch The People’s Choice Awards live stream, or you can record it to your cloud-DVR. Is The People’s Choice Awards on Amazon Prime? You cannot stream The People’s Choice Awards on Amazon Prime (review). Your best bet to watch The People’s Choice Awards online has already been mentioned in the services above. Need more information about how to watch The People’s Choice Awards streaming online? You can leave any questions you have in the comments!